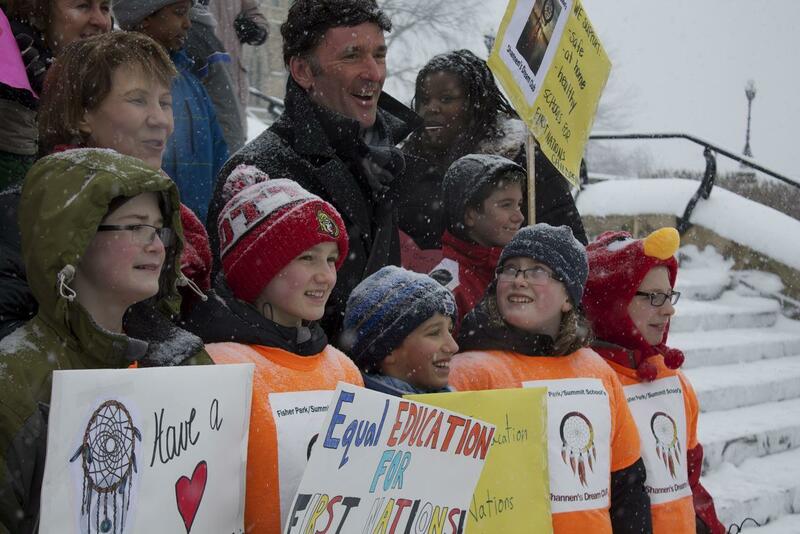 Paul Dewar, former Member of Parliament for the New Democratic Party and foreign affairs critic, died on February 6th, 2019 from brain cancer. Dewar was first elected to Parliament in 2006 and served until 2015. Dewar was a supporter of many of the same issues that WFMC promotes, such as the Responsibility to Protect, human rights, and disarmament and arms control. He was also an endorser of the campaign for a United Nations Parliamentary Assembly. Dewar’s legacy project, Youth Action Now, is a youth leadership initiative. At a celebration of his life held on February 23rd, Dewar was remembered for his devoted public service, as a teacher, union leader, politician, and advocate for human rights and youth participation.